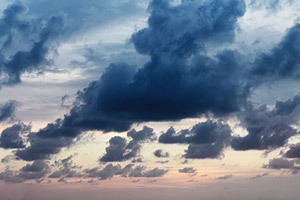 Here you will find information and resources related to weather and water levels. Here you will find information and resources related to specific hazards. 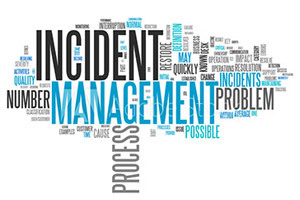 Here you will find information and resources related to The National Incident Management System. 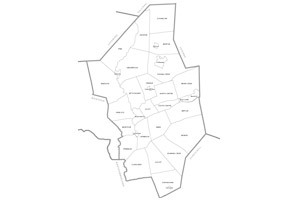 Here you will find a map with Municipalities of the County of Columbia County. 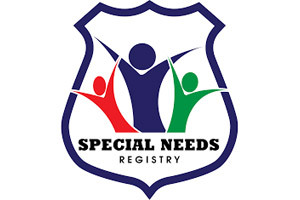 Here you will find information about registering as a Special Needs Individual. 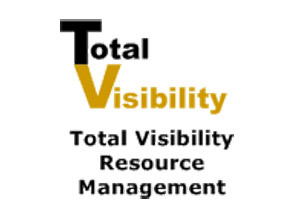 Here you will find the Resource Management Database with a Photo ID Accountability System. 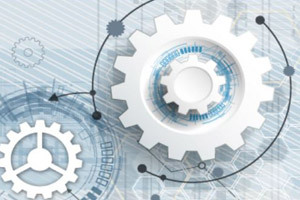 Here you will find information about the Tier II Reporting with PATTS. 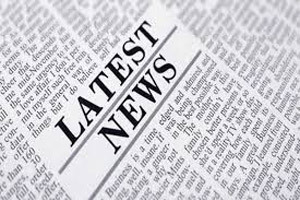 Here you will find information and news pertaining to the Emergency Management Agency. Here you will find information about current and past EOC Incidents. 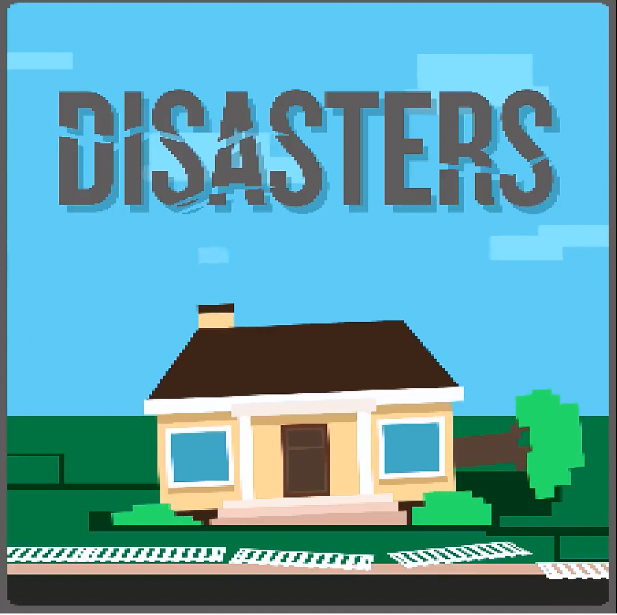 Be prepared and ready before an emergency or disaster occurs. 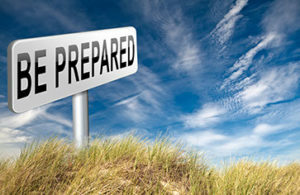 Are you ready, it is time to plan ahead and in advance. Sooner or later everyone is faced with an emergency but because they usually occur infrequently, some people put emergency planning and preparedness low on their to do list. Unfortunately this could have tragic consequences. 911 is the medium by which you are connected with emergency resources in your community. These resources become your partner they do not relieve you of your personal responsibility to adequately plan and prepare to protect yourself and those in your care. If you don't have an emergency plan there's no time like the present to prepare one. 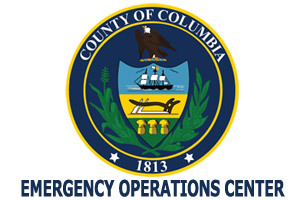 Organizations can contact Columbia County EMA for assistance with plan development. Families can start with the information provided via the links on this page. Click on the link named Family Plan Template. Print the template and fill in the blanks. Then access and print the other links. Put all the forms in a binder and you now have a basic family emergency plan. All members of your household must be aware of the contents. We also recommend that your plan be reviewed by the entire family with the change of each season.